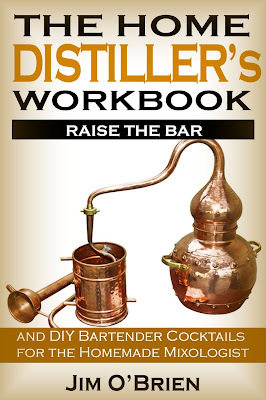 Raise the Bar: Home distillation isn’t for everyone. It's for you! While some homebrewers are happy enough with beer or wine, others want to take it a step further, by distilling those grain and fruit mashes and concentrating their alcohol into true spirits worthy of any bar. Let me invite you into the fantastic world of the craft alcohol. I'll bring you through any "what", "why", "where" and "how"